Feiplastic's main purpose is to highlight plastic as the main raw material to supply a new market of high technology and innovation. Since the 80's, promoting strategic business meetings to foster industry, has been able to adapt behavioral and social-environmental changes to ensure consistency in networking opportunities and business closures. 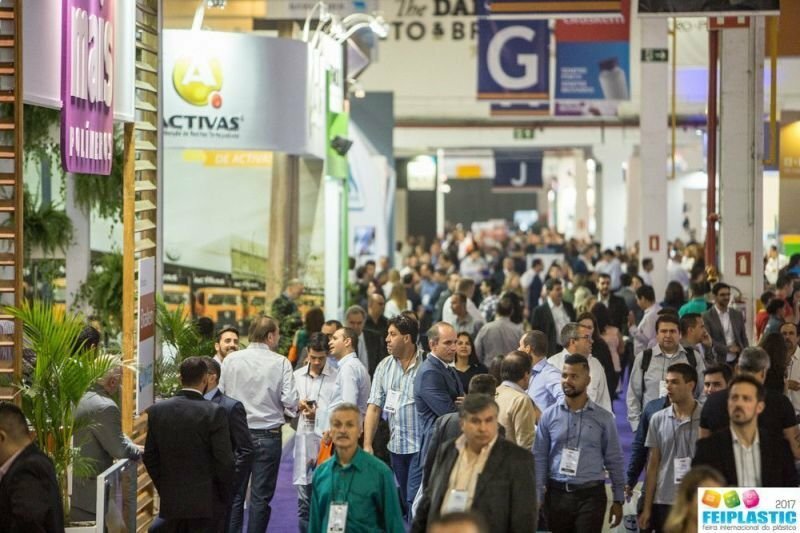 Considered by the market as the leading plastic fair in the country, Feiplastic brings to 2019 innovation as a fundamental point that will permeate the entire event through experiences, relationships and professional updating aimed at professionals in the industry as transformers of plastic, packaging, automotive industry, food and beverages, among others.